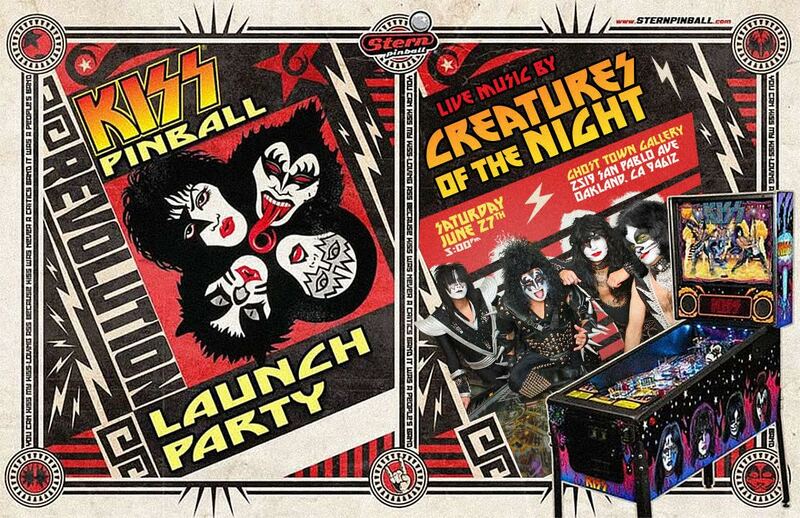 Tom Collins will be hosting a KISS pinball launch party in Oakland. 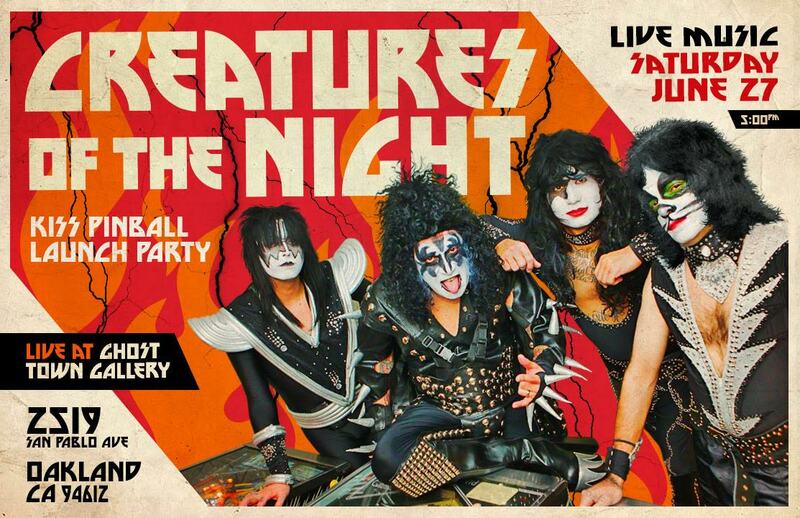 There will be a KISS cover band. 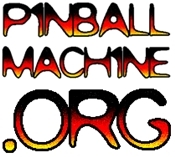 Doors open at 5 PM!